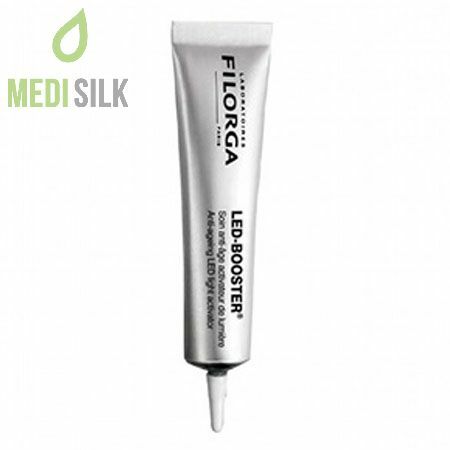 Filorga LED Booster is an innovative aesthetic product, enriched with wide range of herbal ingredients and specifically designed to stimulate skin regeneration by using light effects when distracted by LEDs. 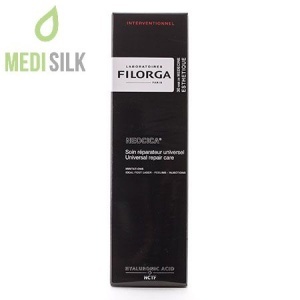 Filorga Lumitherapist improves the texture and luminous appearance of the skin in absolutely harmless manner. The combination of the LED device and the LED amplifier leads to intensive synthesis of collagen, hyaluronic acid and the so precious for your skin protein Laminin 5. 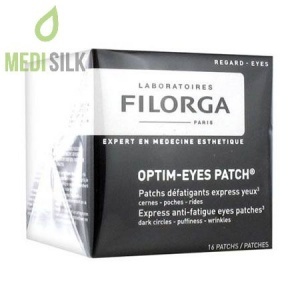 Why and how to use Filorga’s innovative LED Booster? 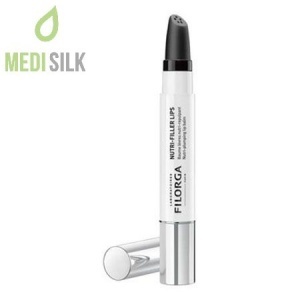 We strongly recommend using Filorga LED Booster as a modern alternative to invasive aesthetic medicine to help you stop the aging, improve the texture, elasticity and tone of your skin and to enhance the natural synthesis of collagen and hyaluronic acid. 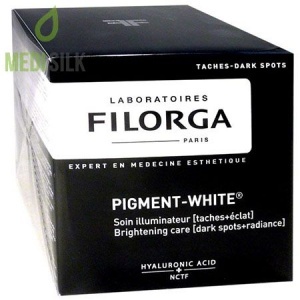 Thanks to the intensive treatment, you will forget about pigment spots forever and enjoy pure, radiant and beautiful skin for a long time. Before using the LED Booster, thoroughly clean the skin of the entire face, select one of the programs from the Lumitherapist LED – Hardness, Zero Skin Disadvantages or Antifatigue-Radiantse and enjoy the 5-minute session, during which Lumirarapist will take care of your beauty! 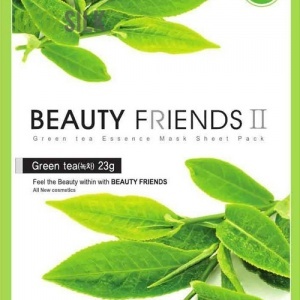 Give light to your skin!